Life is not perfect. Life is sweet, but sometimes it stinks. 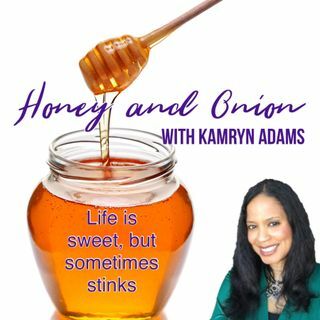 Get real life perspective on faith, life, relationships, health and more with author, blogger, and life coach, Kamryn Adams. This is a "reality" podcast. Real people and real issues to help you navigate life with all its ups and downs. 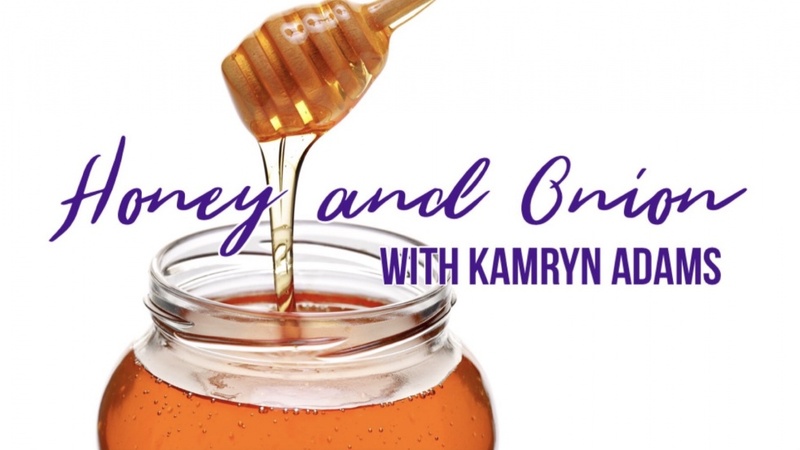 Listen in on real, unscripted, coaching sessions and conversations Kamryn has with her family, friends, and clients. Need a coach? Would you like to be a guest on Honey and Onion? Send us ... See More an email with your story to shine@kamrynadams.com.